Ken Ward is a PhD in Aviation student at Embry-Riddle Aeronautical University. 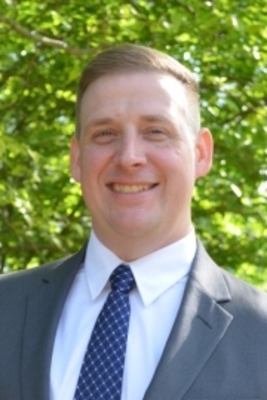 He served 14 years as a U.S. Army aviation officer and helicopter pilot, where he gained experience in managing aviation maintenance, safety programs, military airfield operations, and foreign military sales. Most recently, he worked for the Office of the Secretary of Defense, spearheading an initiative to acquire over 200 aircraft to rebuild the Afghan Air Force. His research interests include software application in aviation, human cognition and perception, and aviation policy.